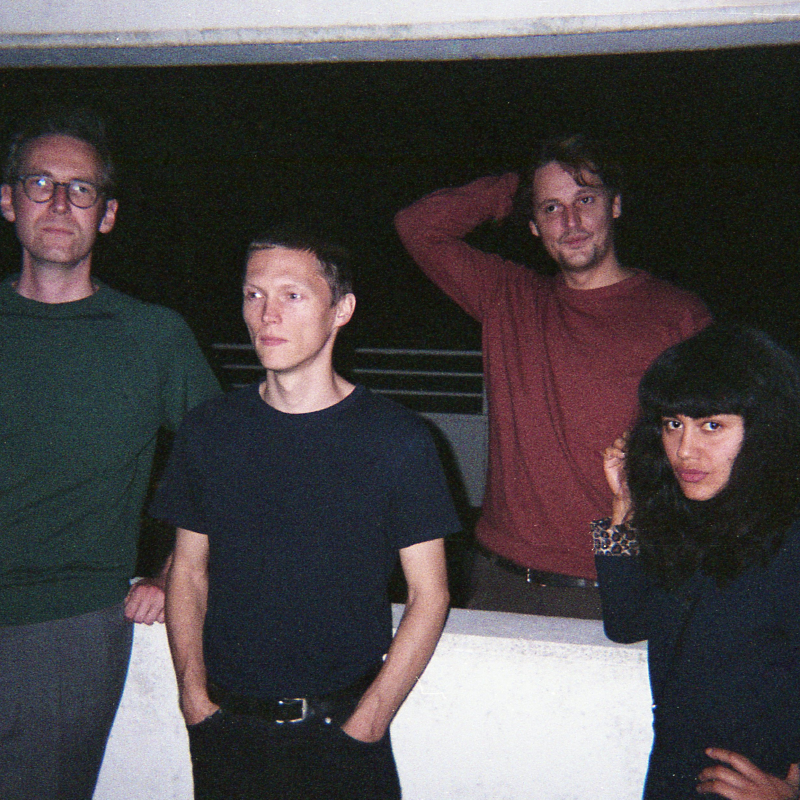 Named after writer and fellow Rotterdam citizen Robert Loesberg, Lewsberg are one of the most interesting bands to come out of a city currently enjoying something of an alternative musical renaissance. We’re huge fans of their laconic, measured, arty-but-inquisitive sound. It’s a sound which brings to mind the likes of The Velvet Underground, Modern Lovers and Television (not a bad trio to be compared to) with songs full of a detached intensity and acerbic, poetic lyrics. There’s an intriguing nonchalance mixed with existentialism and black humour, but there are also songs like “The Smile” and its soft fluttering riffs which give way to the sort of wall of guitars sound that Teenage Fanclub did so well. This is brilliant, understated rock.